The Chief Medical Officer is a key member of the Executive Management team, engaged in the assistance in defining the overall business strategy and direction of the organization. The position provides medical oversight, expertise and leadership to ensure the delivery of affordable, high-quality health care services. Responsibilities include the strategic development and implementation of innovative clinical programs, oversight of Eminence Management Services Organization, which ensures the quality and cost effectiveness of health care services received by members and oversight of clinical operations for Eminence Care Network. 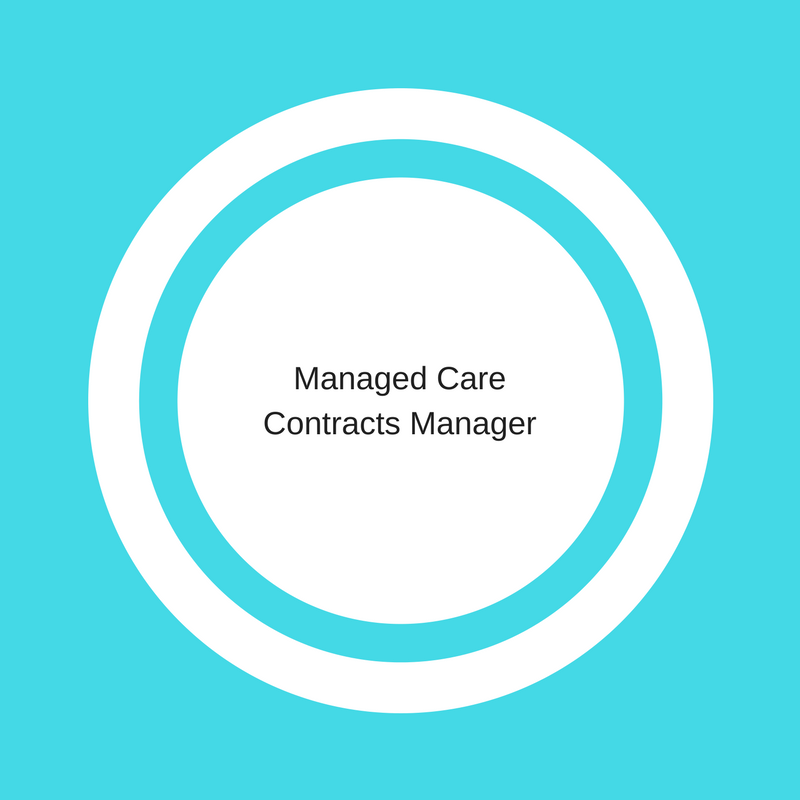 Managed care contract manager is responsible for working with providers to develop a network and evaluate, negotiate, and implement new contracts. The position will report directly to the Chief Operations Officer. The manager must be able to identify appropriate contracting and collaborate with organizations to understand payer-specific requirements and must also maintain appropriate documentation and review contract performances to make the right recommendations. They must also coordinate with other internal and external team members to ensure contractual terms. Reporting to the COO, the Regional Program Manager is a key member of the Leadership team, engaged in the execution of the regional business strategy within a given market. The position is responsible for directing the planning and implementation of Eminence MSO’s proprietary value-based healthcare model, including practice development, patient recruitment, implementation of and adherence to clinical program metrics, and technology oversight for the region.